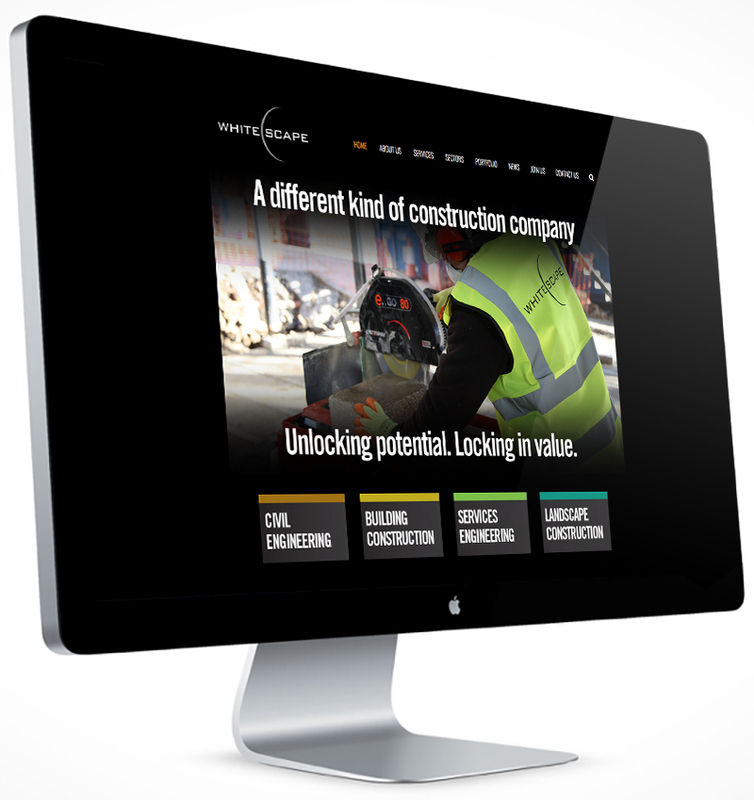 The construction business is no longer just about meeting budgets and deadlines. 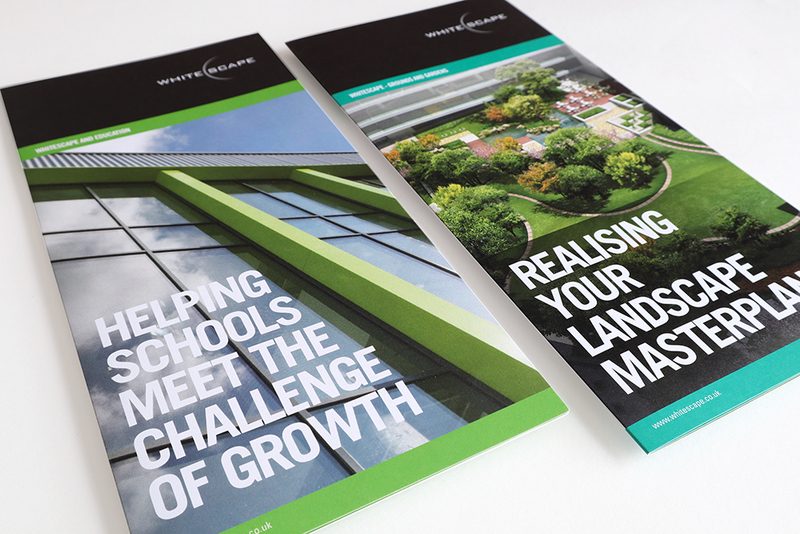 The whole way buildings are put together has to be smarter, more economic and sustainable. Best practice is our minimum standard. In this business, however, service is as vital as product. 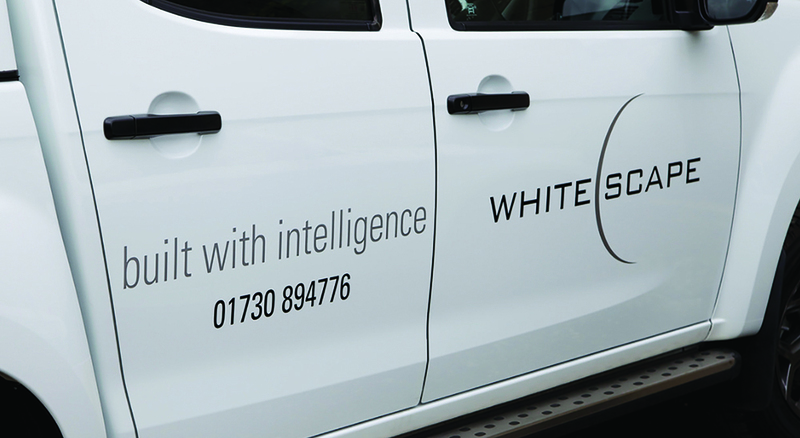 Real intelligence is about merging technical excellence with an intuitive understanding of what customers and occupants need from constructors. 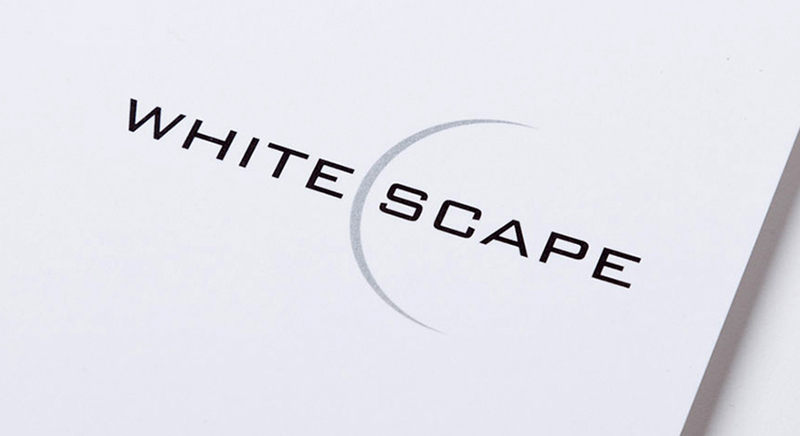 Whitescape came to us with a name and a distinct vision for their new construction company. 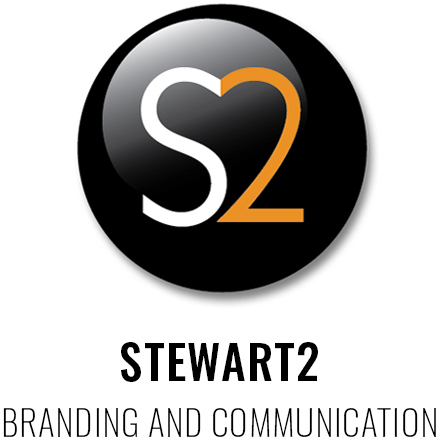 Stewart2 have worked with Whitescape Ventures as they have grown in stature establishing a powerful brand and visual collateral including the delivery of internal and external communications, marketing materials, website design, photography and vehicle livery. To view the website click here.